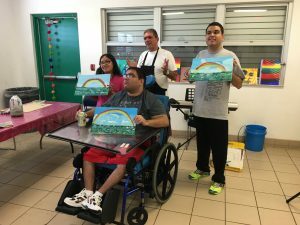 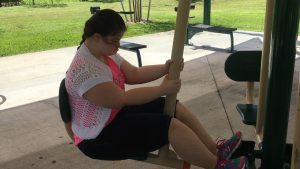 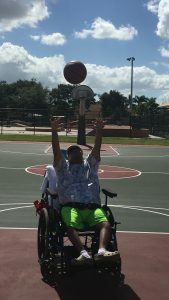 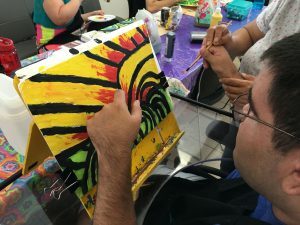 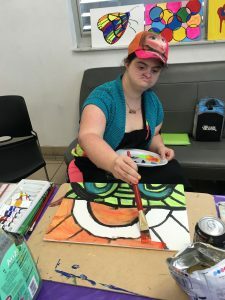 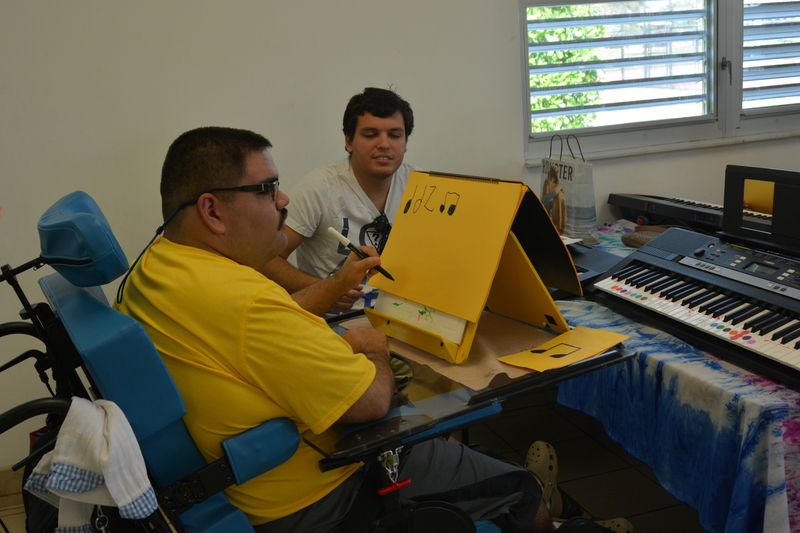 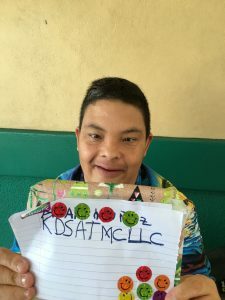 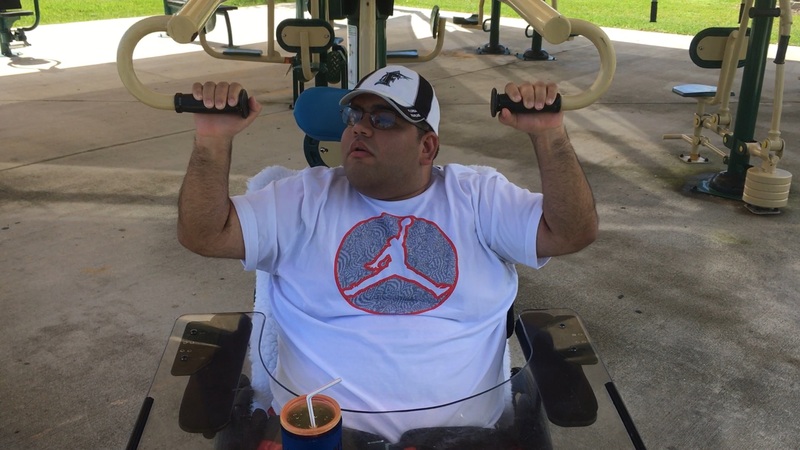 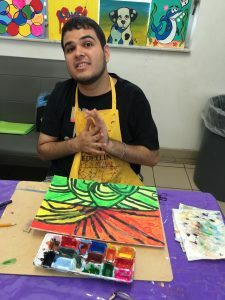 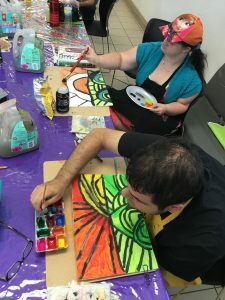 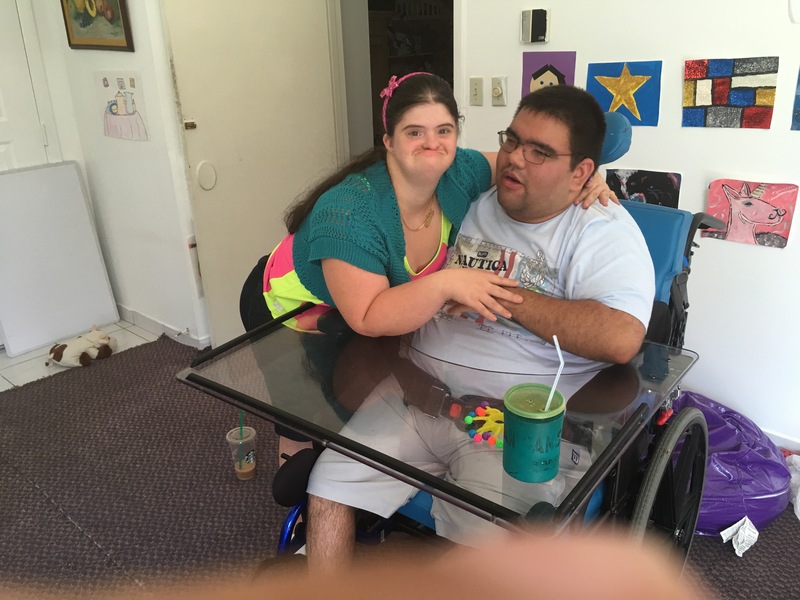 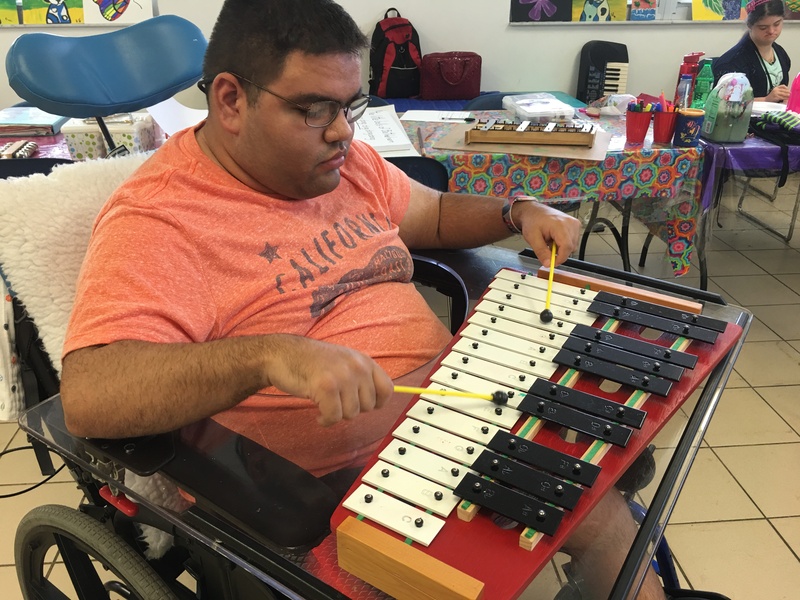 OUR MISSION is to ensure the enrichment of lives of persons of all abilities, through working, connecting, and empowering. 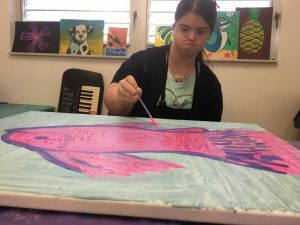 PROGRAM PURPOSE: We are an Adult Day Training (ADT) Skills Development 3 program, intended to support persons of all abilities in the participation of valued routines of the community, including volunteering, job exploration, accessing community resources, and self-advocacy, in settings that are age and culturally appropriate. 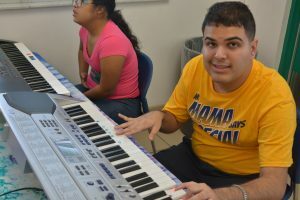 With emphasis in Music and Art. Adult Day Training (ADT) Skills Development 3 services can include: meaningful day activities, education, community / Institutional experiences, training in the activities of daily living, development of adaptive skills, development of social skills, post-secondary education, functional vocational training, and employment. -Educational activities that provide opportunities to learn new ideas and skills, to rekindle old skills, and to continue personal growth. 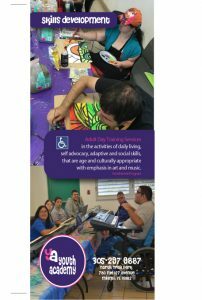 -Recreation activities that refresh the mind or body, amuse the individual, and stimulate pleasant thoughts and attitudes. Happy is good. 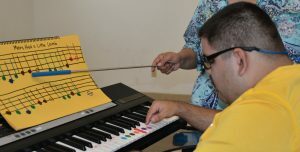 -Program staff supervises all activities.